The Premier League giants Chelsea are still keen on signing Borussia Dortmund midfielder Christian Pulisic, according to Goal. The 20-year-old playmaker remains as one of the Blues’ “top targets” heading into the January transfer window. However, the report adds that the west London club do not want to pay whopping £70million currently being demanded by the Bundesliga giants. 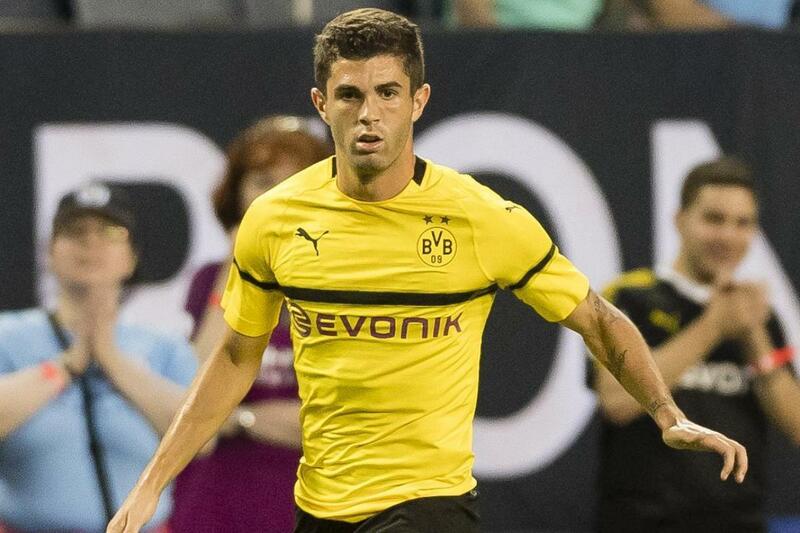 The report says that Chelsea could face stiff competition from the likes of Paris Saint-Germain for the signing of Pulisic, who has scored once and provided one assist in four league appearances for BVB so far this term. The report claims that the Blues are keen to strengthen their options in the wide positions with Eden Hazard’s future at the Stamford Bridge is in doubt. Hazard’s current contract at the west London club is due to expire at the end of next season and he is yet to sign a new deal.